EVAMAX GROUP is exhibiting at Jobs Canada Fair this January 29, 2019, at Radisson Hotel, 175 Derry Rd E, Mississauga, ON L5T 1Z7. 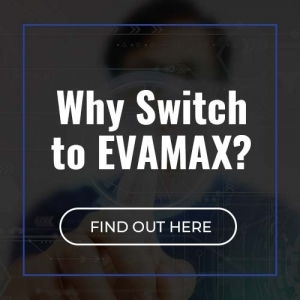 We are inviting everyone to visit & apply online via www.evamax.com/join-our-team. Don’t miss this opportunity to join our growing team! For online pre-registration, check out www.jobscanadafair.com. Admission is free.